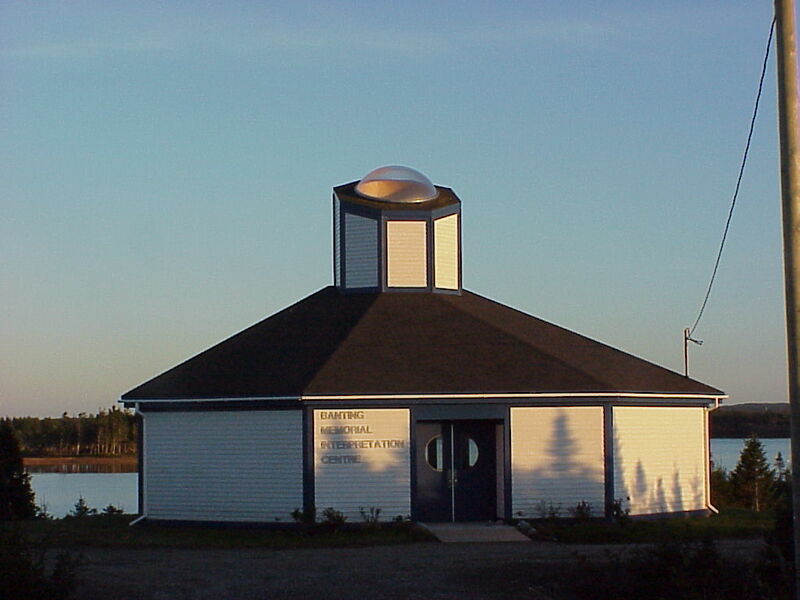 The Banting Interpretation Center was built in 1991 after the wreckage from the 1941 crash, that claimed the life of Sir Frederick Banting was airlifted from Seven Mile Pond in 1990 and placed in the Banting Park. 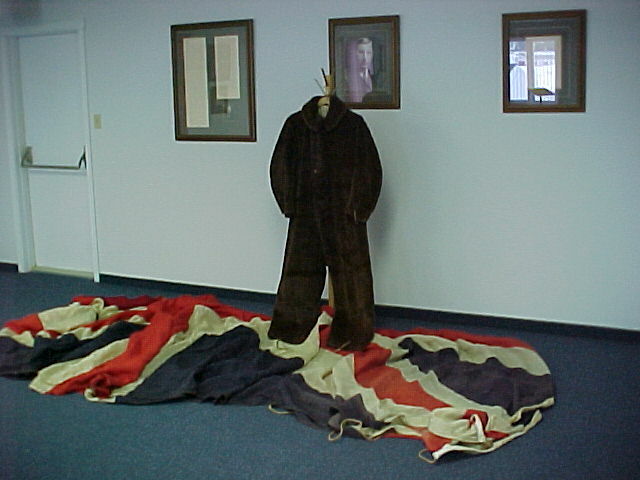 The Banting Interpretation Center displays an interesting collection of artifacts surrounding Sir Frederick Banting and the circumstances of the crash that tragically took his life over 60 years ago. 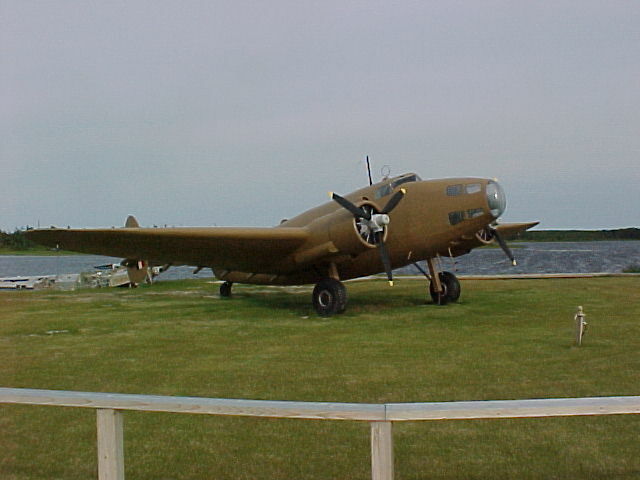 On June 23, 2001 the monument and the replica of the Hudson Bomber was unveiled, which now neighbors the wrecked plane that nestles close to the edge of the pond as it crashed in 1941.